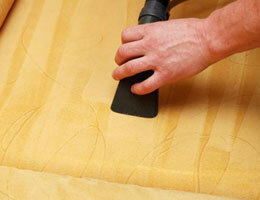 If you need carpet cleaning in Augusta Ga then you have come to the right place. Mr Steam Carpet Cleaners is offering a fantastic special until 4/15/2015 that includes up to 3 rooms of carpet cleaning for only $89!!!! We work very hard to make sure each client is completely satisfied with our job. 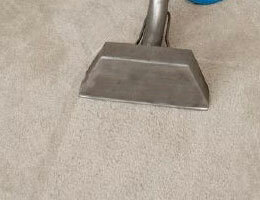 We use state of the art equipment to ensure a high quality carpet cleaning job. 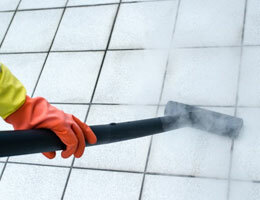 We are a locally owned carpet cleaning company and our reviews tell an amazing story. 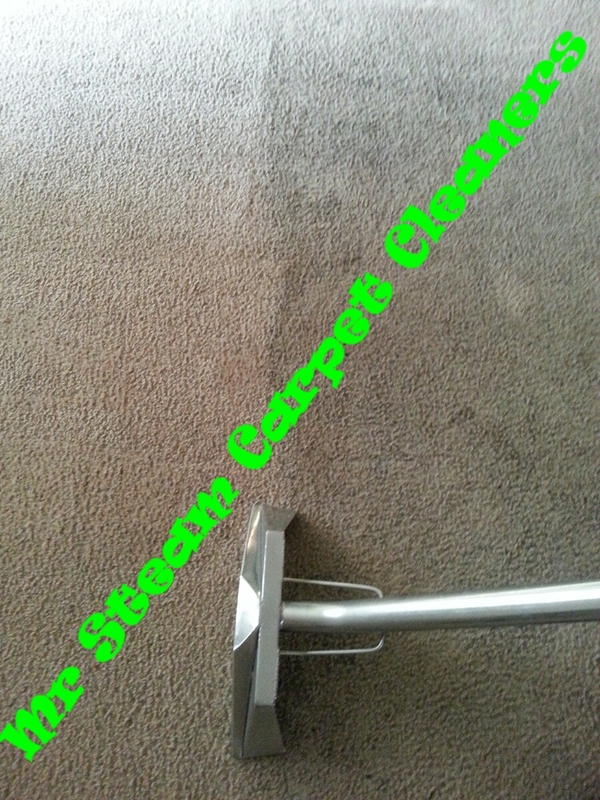 So if your looking for carpet cleaning in Augusta Ga or anywhere in the CSRA call us today and schedule your appointment, you’ll be glad you did! !